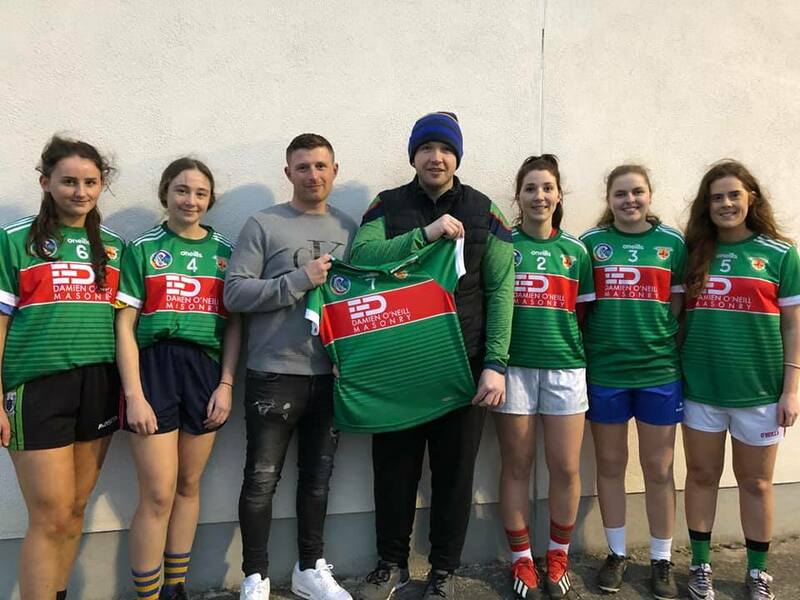 The junior camogie and ladies football teams both recorded wins at the weekend. The camogies beat Whitegate Saturday evening and the footballers beat Kiladysart on Sunday evening both in Clooney. This is the footballers second win which puts them into a semi final in a few weeks time. 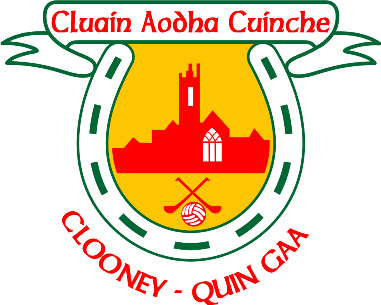 The junior camogie team of Clooney Quin / Banner will play St Josephs Doora Barefield in their third round league game on Friday evening in Clooney at 7:15. The senior camogie team will play Kilmaley this Saturday in Clooney at 6:30pm in round two of the division two league. 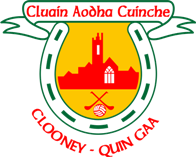 The Clooney Quin / Banner minor camogie team beat Truagh in Clonlara on Wednesday in the first round of the Minor A championship. Final score Truagh 4 9 Clooney Quin/Banner 4 10.